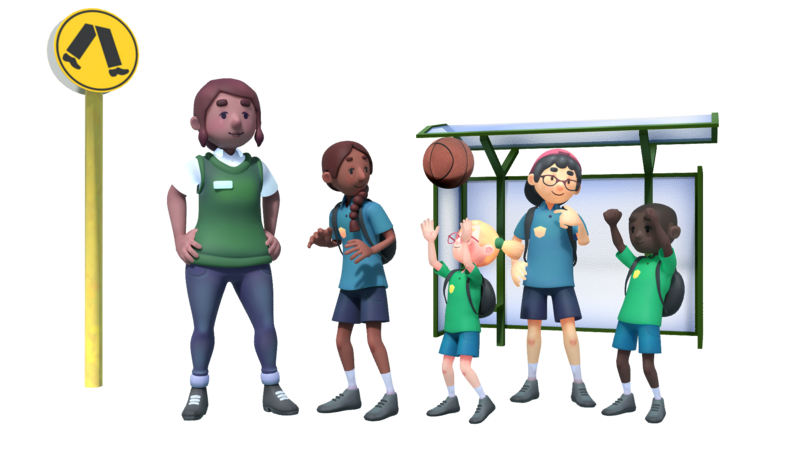 We partner with government and agencies, utilities, NGOs, peak bodies and private companies to develop AR health and safety learning content for schools. Do you struggle to deliver your health and safety messages cost-effectively in an increasingly crowded education environment? Arility provides a world-first channel that delivers your critical content to a very large audience, with the delivery done in-class by teachers and students working together. We link engaging, fun AR learning in the classroom directly to the school curriculum and then provide measurable outcomes reporting. A compelling combination for teachers and a great opportunity for content developers. Fun, educational and exciting for students to use, with a direct learning connection to your key messaging and brand. The highly engaging AR Lessons are run by the classroom teacher, meaning no ongoing delivery costs for your organisation. Your AR lesson content can target regional, state, national or international audiences potentially reaching millions of students world-wide with your key messaging. Pre and post knowledge change is captured within the app, providing you with real time evidence of the effectiveness of the AR lessons and student learning. See how your content is being used by schools and students in real-time, with an aggregated dashboard view that identifies location, age, school type, education region etc. 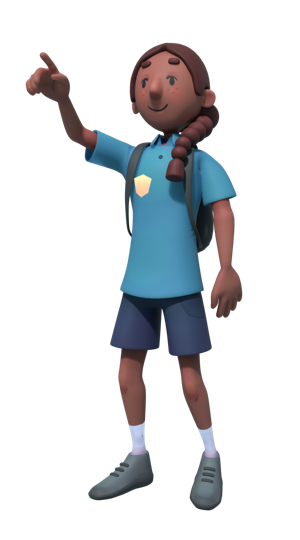 Every AR scenario is tailor-made to our content partner’s requirements, allowing us to build your brand and key safety messages into the learning. Other relevant programs or services can also easily be linked and cross-promoted within the AR content.